With the advancement of technology, we are practically forced to experience messages and images about a certain prototype of beauty, body size, and health. We also learn from these same sources that certain body types are “undesirable,” “shameful,” and “unhealthy.” Ads bombard us as they try selling products and procedures that promise us the look or body that we “want” or “deserve.” The more time we spend paying attention to media outlets, the more these messages and images prime us, forcing us to truly believe that we must mold ourselves to fit an ideal image, and that something is wrong with us if we don’t. While eating disorders and body dissatisfaction are the result of an interplay of dynamics, the impact of media exposure is an identified risk factor. With the continuous development of technology and our reliance on media outlets, I imagine, with fear, how these may continue to impact our self-perception and contribute to our war with food and body image. Below I’ve provided some ways the media could put us at risk for a poor relationship with food and body image, followed by solutions to help navigate these obstacles. When using social media, you are almost guaranteed to encounter ads for certain diets or weight-loss program. There appears to be a universal understanding that losing weight should be your goal, and so the media easily disseminates information about diets and nutritional programs that are often uninvestigated, ineffective, and dangerous. The way the media portrays exercise can also be harmful, encouraging us to work out to reduce our “flaws” or punish ourselves for what we ate that day. Recognize that you’re not the only target. When you feel under attack by these ads and messages, recognize that others you care about are exposed to these same ideas and probably experiencing similar feelings. Instead of succumbing to these messages, create an alliance with your peers to fight back. 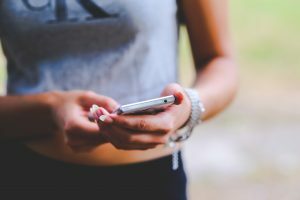 Various individuals have social media accounts about eating disorder recovery and advocacy, intuitive eating, and body positivity. By having access to others on a similar journey to yours, you may feel more understood and supported in the face of all these intimidating messages. Seek help, don’t surrender. Instead of using social media to fuel your body and food insecurities, use it to access resources to help you. You can gain online support and inspiration from similar and also become informed about resources/services (treatment centers, therapy, support groups, dietician referrals, etc.). 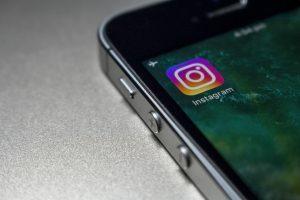 Social media in itself can be a resource through various tools and expressive outlets for recovery: Recovery Record, Rise Up + Recover, and Eat Breathe Thrive. Social media is dangerous because it presents a fantasy. Online editing tools can help us present ourselves inauthentically to the world, making us look attractive in ways that are unrealistic and unattainable. Social media also clouds reality as individuals can choose to show only the best parts of their lives. Moreover, only culturally “ideal” body types are represented, which does not reflect the diversity of body types that actually exists in society. Become media literate. View these media messages critically and ask yourself if what you are seeing truly reflects reality. Do you actually believe this Instagram model does not have pores? Remember how much money runs through the media industry, and that anything can be modified for a certain presentation. Ask yourself if only a narrow representation of beauty is depicted and whether people you know actually look this way. Think of what these media advertisements and messages are actually trying to do and whether they care for your well-being. Remember they are running businesses and want to make money, manipulating you emotionally to support their particular product or service. Be selective. With these social media outlets come options to choose what you want to see. This can be a blessing in the face of diet and body shaming cultural messages. Be selective in creating a healthy social media environment for yourself, following accounts, blogs, feeds, etc. that expose you to body positive and anti-diet messages. You also have the power to choose what you depict. Speak in body-positive terms (about yourself and others), and call out diet culture and body shaming. Don’t be afraid to report any content that could be harmful to others. Be social without the media. Spend more time connecting with others in person or via direct communication, rather than behind a screen. This will help you and others focus on substantive aspects of other human beings –character, personality, interests, and passions – rather than the size of their waist or their muscular body. 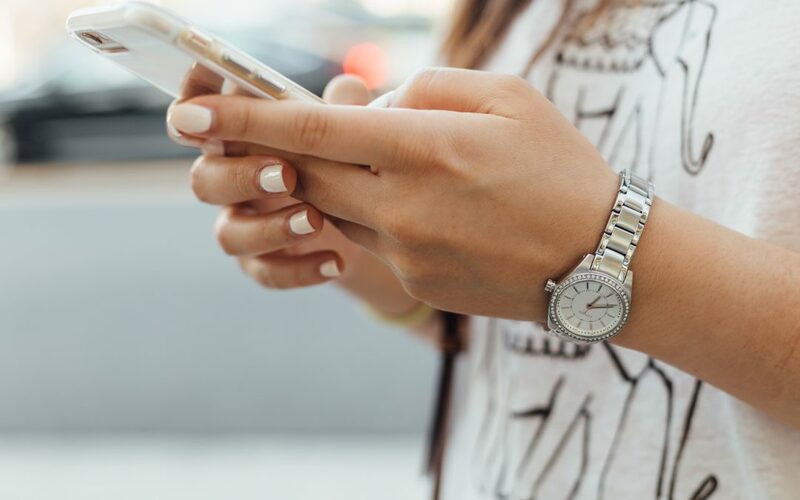 Knowing the various hazards of social media and how to navigate these obstacles can be helpful as you try to create a more peaceful relationship with food and body image. 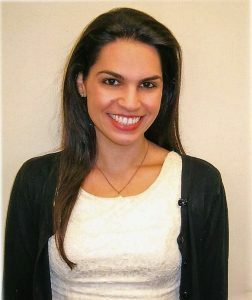 Bio: Bahar Moheban, M.A. is a clinical psychology doctoral candidate and registered psychological assistant in Torrance under the supervision of Dr. Nazanin Moali. She provides individual and group psychotherapy to adults and adolescents with eating disorders, body image concerns, and comorbid disorders. If you feel trapped in your disordered eating behaviors and want a more peaceful relationship with food and your body, contact Bahar for a counseling appointment.